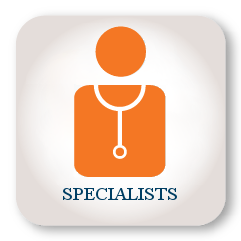 A wide range of medical specialties. 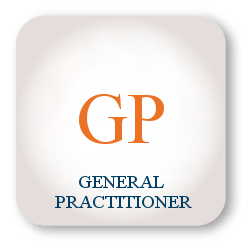 About the wide range of specialities. About the advantages of Medical Centers the Medici. Our doctors speak English fluently. 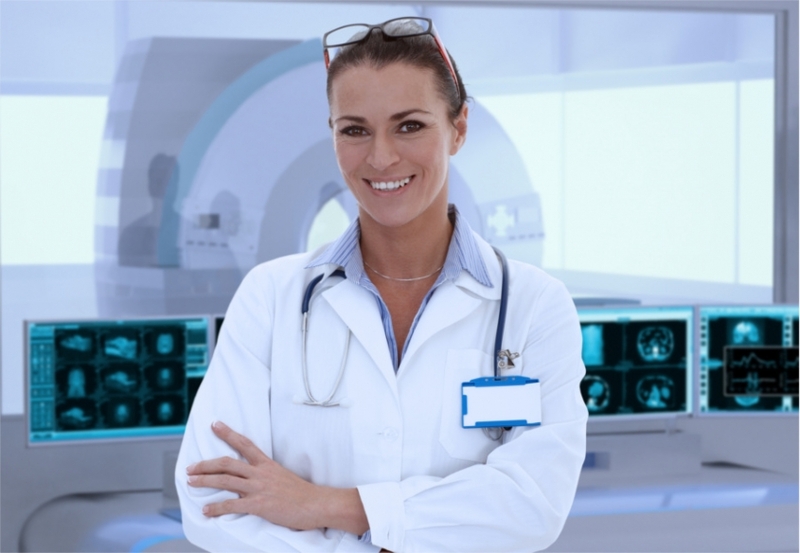 They will take care of you in case of any illness and will guide you in diagnostic processes. About the family doctor's office. Trauma and Orthopedics Ward, General Surgical Ward, One Day Surgery Unit. 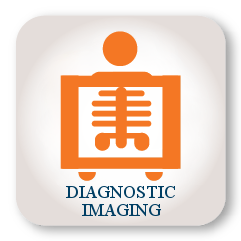 Full array of diagnostic imaging procedures. A Hospital safe, a place for prayer and contemplation. About the conditions of stay. 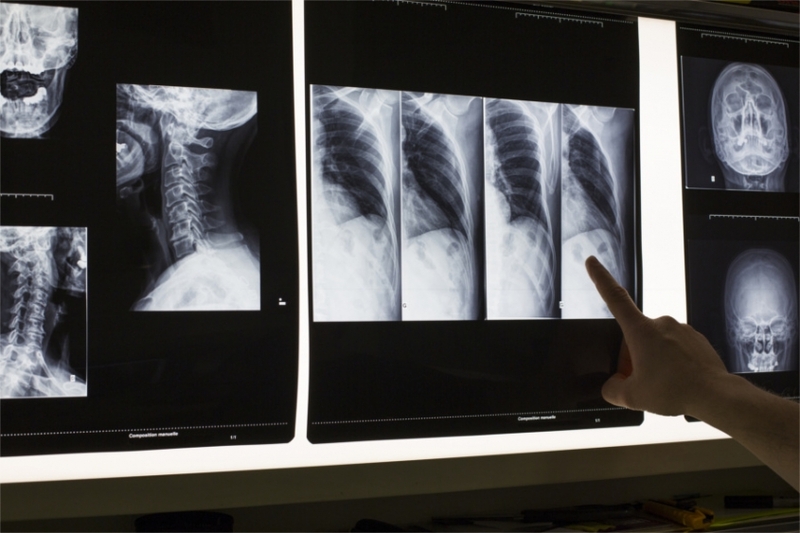 We invite you to review our offer of teleradiology services. Medical Centres Medycuesz is a network of private medical clinics in Lodz, operating without interruption until 1999. The offer medical centers include primary health care, specialist, rehabilitation, planned hospitalization in general surgery and orthopedics, occupational medicine, diagnostic imaging, we have diagnostic laboratory. The motto of the medical centers Medici is the complexity of patient care. 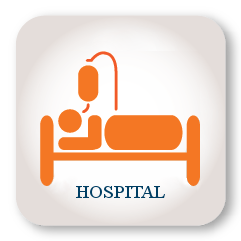 We want patient to have benefit from the greatest possible amount of medical services in one place. Medical Centres de 'Medici is a computerized medical facility. Our goal is a full computer backup course of treatment a patient with photos and test results. 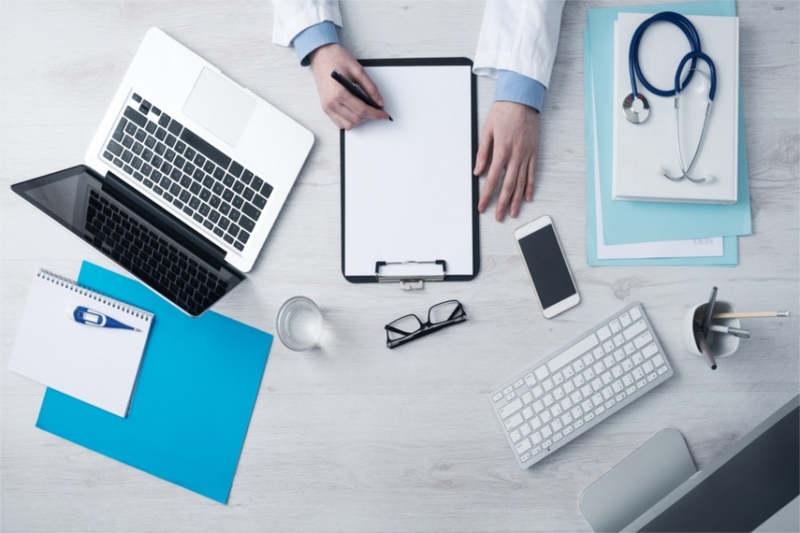 Patients have full access through their individual accounts to the research results, and even images of diagnostic imaging stored in the data cloud. The complexity of medical lets us get to know each patient individually and look at his current health problems in the context of the whole organism. We broadly defined health prevention among our patients, firstly to prevent, secondly to treat. 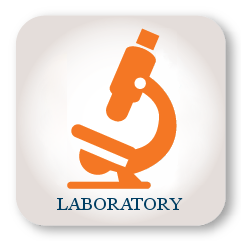 We organize numerous activities within the framework of health promotion, screening diagnostic tests and vaccinations. Standard interior Medici Medical Centers is to create our facility sense of convenience and comfort. Arthrography is MR imaging of the joints after an intra-articular injection of a suitable solution of paramagnetic contrast and saline. Magnetic resonance arthrography is a great tool and the preferred imaging technique of unstable joints. It is especially useful in the diagnosis of the most complex joints: the shoulder, wrist, hip, the knee joints and the ankle. Magnetic resonance arthrography reliably shows the subtle changes in the joints. It provides valuable information on the scale of damage to the joint elements, thanks to which surgeons get to know what the necessary repairs will be in arthroscopic surgery. Arthrography MRI visualizes structures invisible in other studies – parts of the cartilage of the joints. It is an ideal alternative to invasive diagnostic methods, namely the endoscopic method of imaging (arthroscopy).